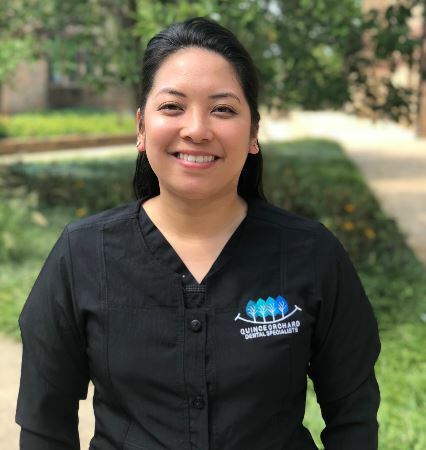 With 12 years experience in the dentistry field, Hilary Rosero, our Treatment Coordinator is helping to take Quince Orchard Dental Specialists to new heights! Read more to learn about this great addition to our team. 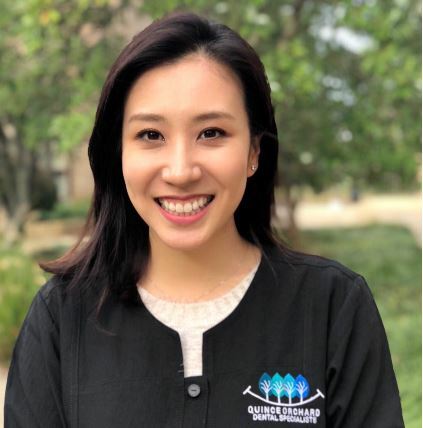 Introducing Dr. Jinah Kang - The Newest Member Of The Quince Orchard Family. Introducing the newest member of the Quince Orchard family - Dr. Jinah Kang. 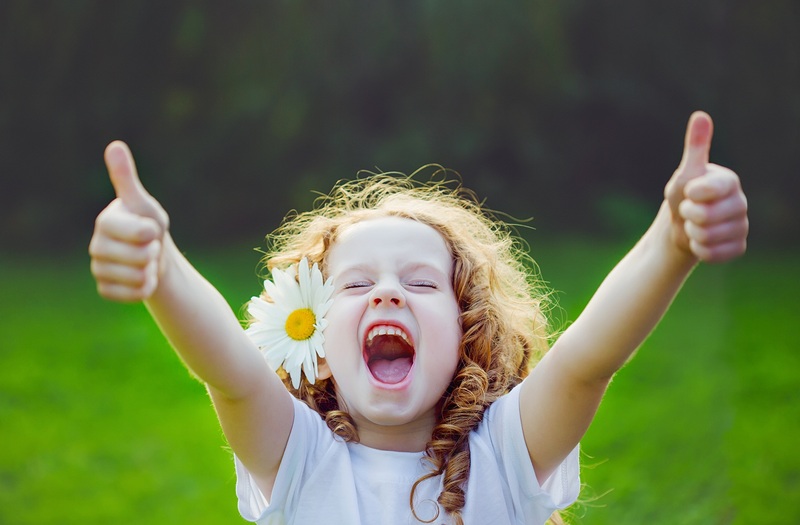 Read more to learn about how she plans to contribute to our practice’s progressive approach to dentistry.